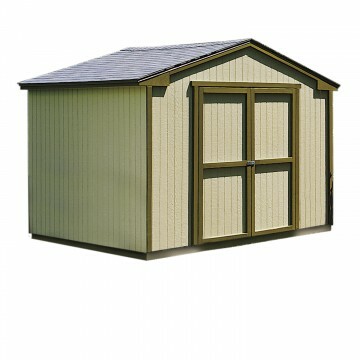 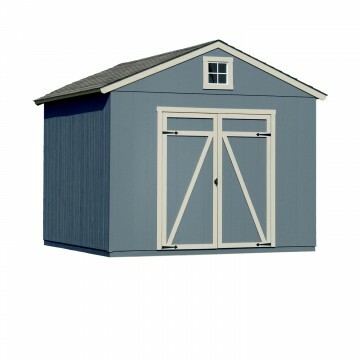 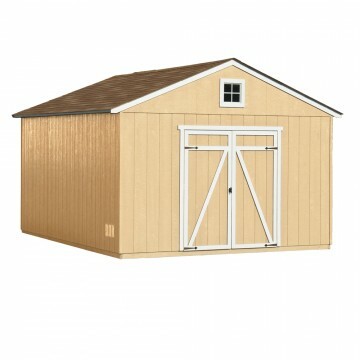 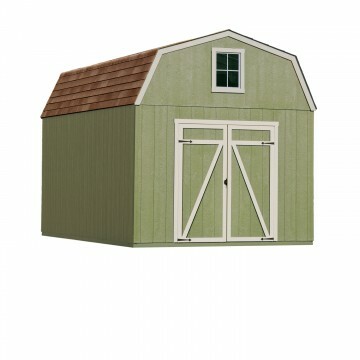 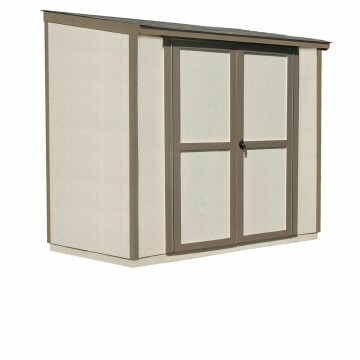 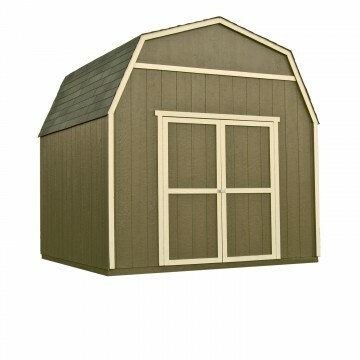 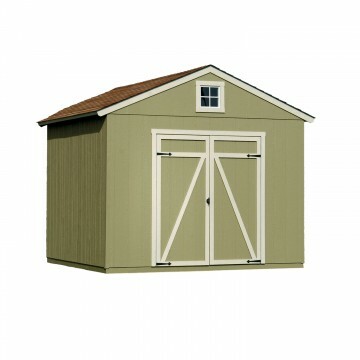 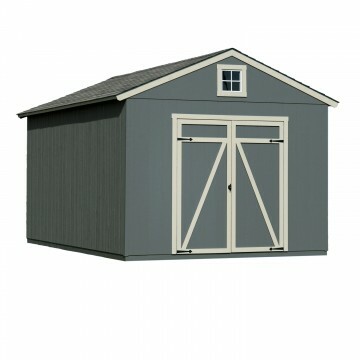 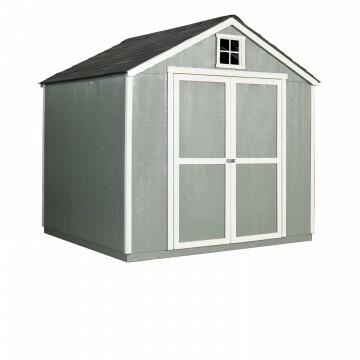 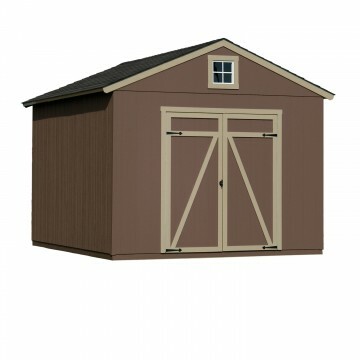 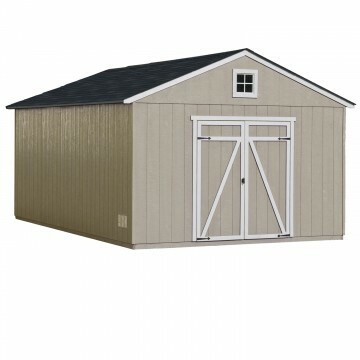 Our premium collection of sheds come in many shapes and sizes, all with unique benefits. 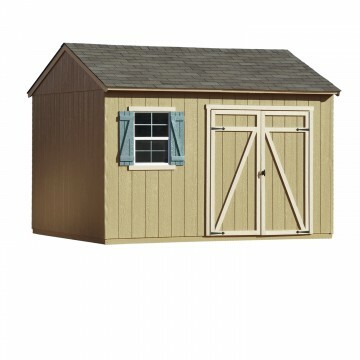 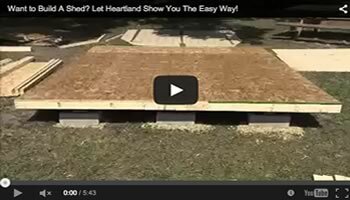 Whether you want to build a shed yourself, or let the pros do it for you, getting the shed of your dreams is easier than you think. 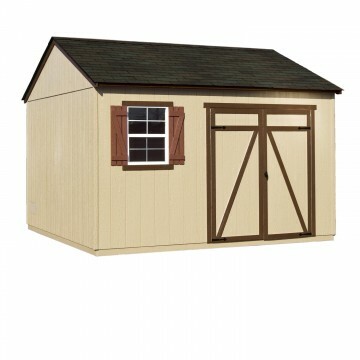 With many decorative and functional upgrades to choose from, we will change the way you view a shed for many years to come. 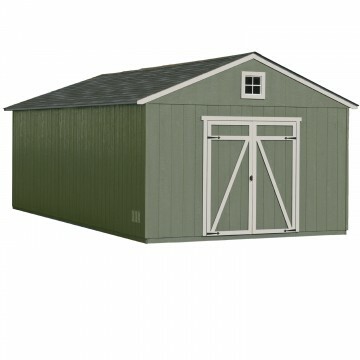 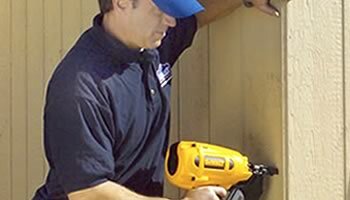 Your journey to finding the perfect shed for your needs starts right here. 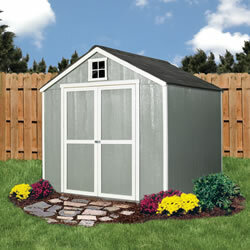 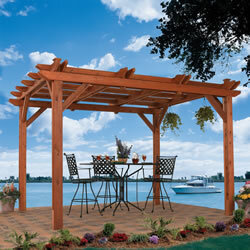 Smart, lean-to design maximizes storage opportunities where space is limited. 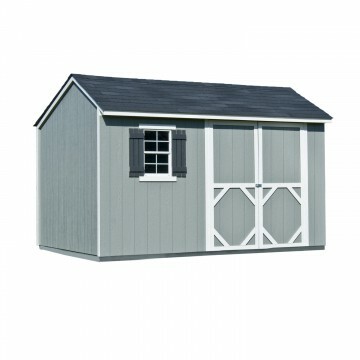 Lots of style with this compact gable building. 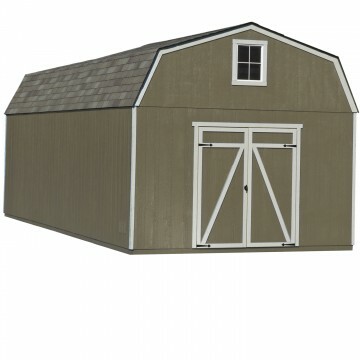 Liberty II 10ft. 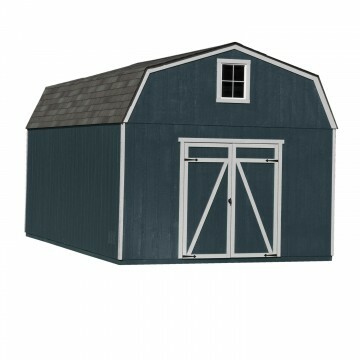 x 8ft. 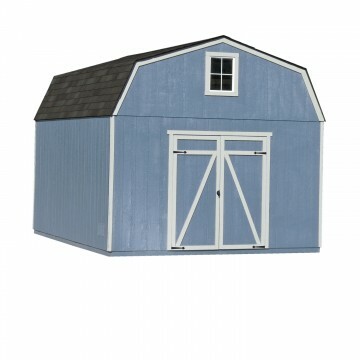 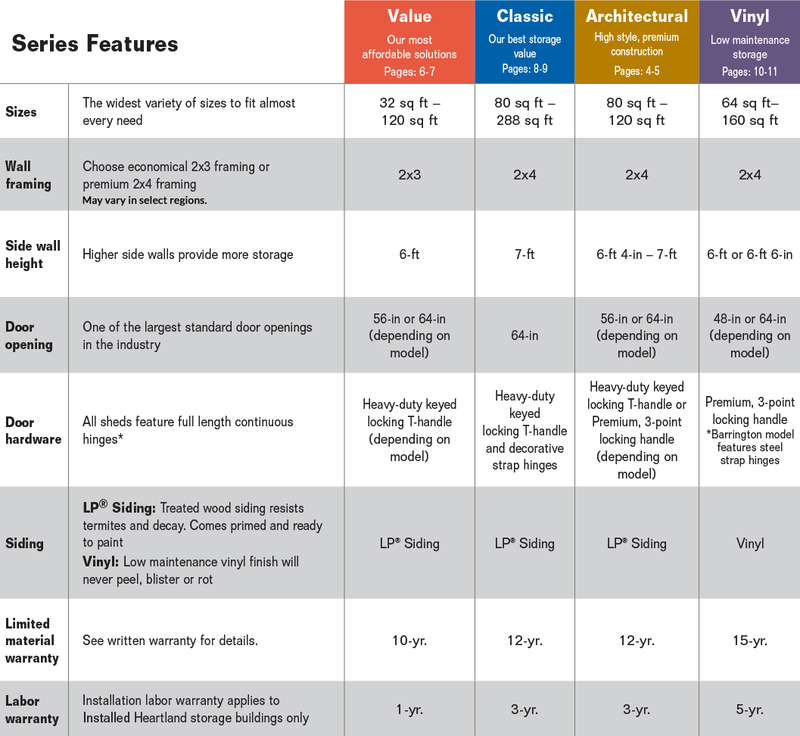 Low-profile gable buildings with extraordinary value. 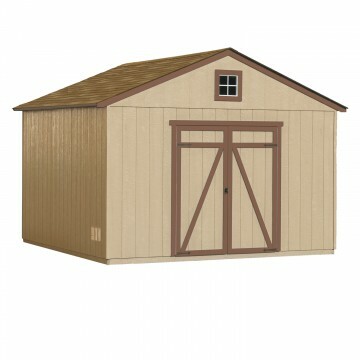 Our most popular model - more storage for your money. 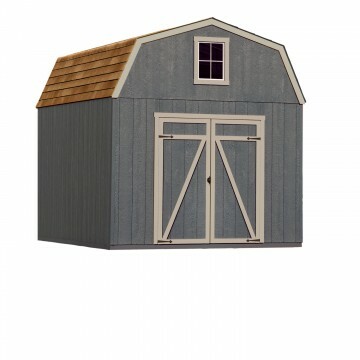 Tall gable with built-in functionality. 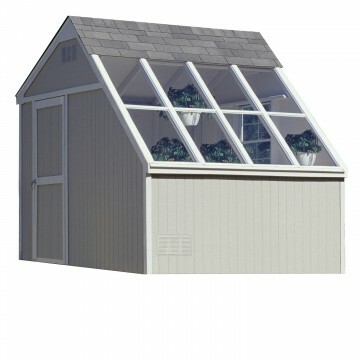 Includes: Vents, Window, Loft, Two shelves and Floor decking. 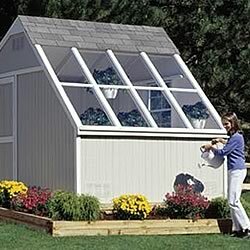 Let the light in with this multi-functional building. 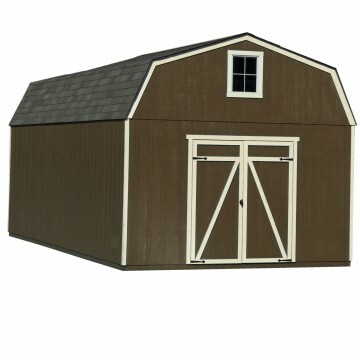 Traditional barn with generous overhead storage. 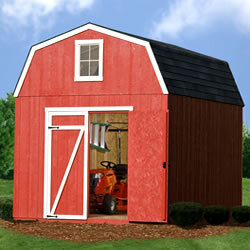 Distinctive style with country charm. 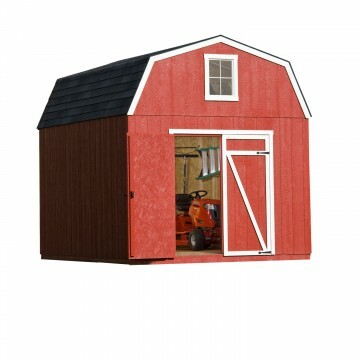 Includes: Vents, Window, Shutters, Loft, Workbench, Shelf, Pegboard and Floor decking.